Meredith Davison’s experience in probate, trusts and estates, guardianships, and Medicaid law, provides her with exceptional insight to navigate your legal needs. Meredith is also well-versed in LLC and corporate formation and transactions. 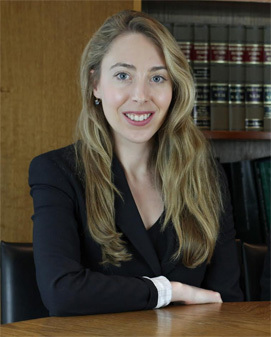 Meredith brings especially strong writing, legal analysis and research skills to the firm.